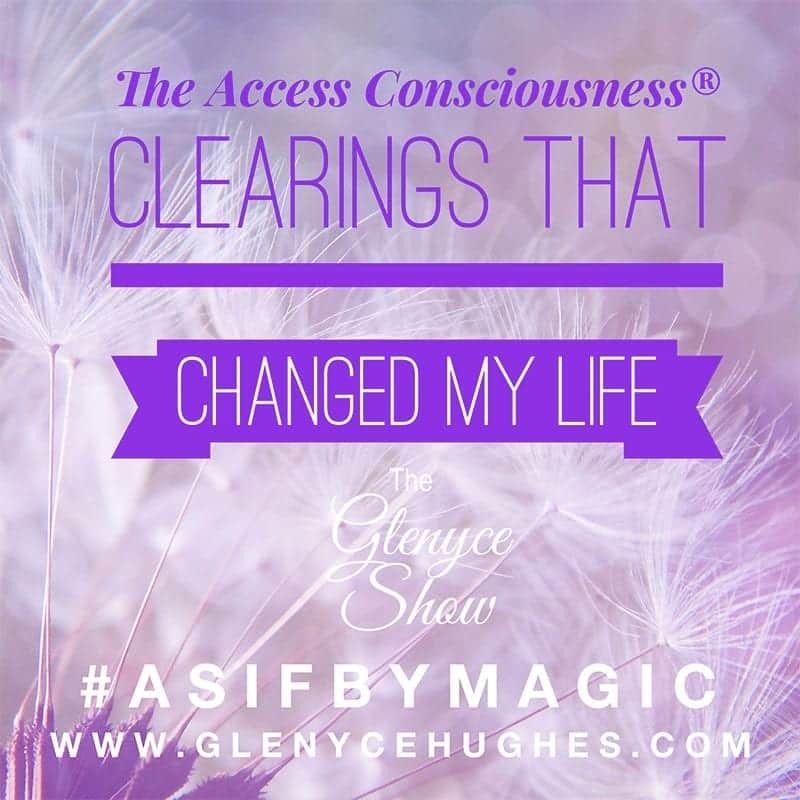 Listen in for some of my GO TO clearings from Access that can help you create a life and living that is BEYOND your wildest dreams!! What Are You Refusing to BE? 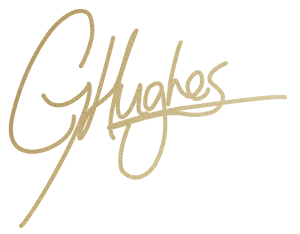 Are You Defending Against Having Money?